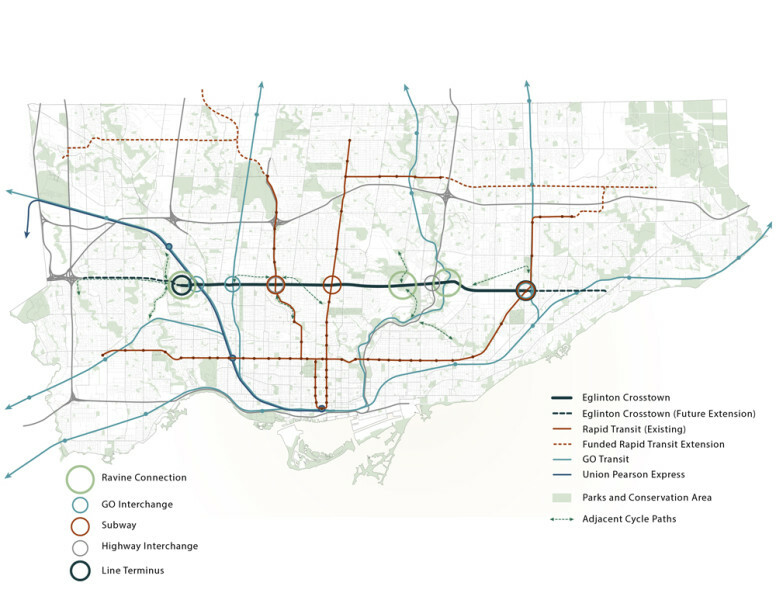 The Crosstown, which will bring rapid transit along Eglinton and span the city from Scarborough to Etobicoke, represents the largest transit investment Toronto has made in a generation. 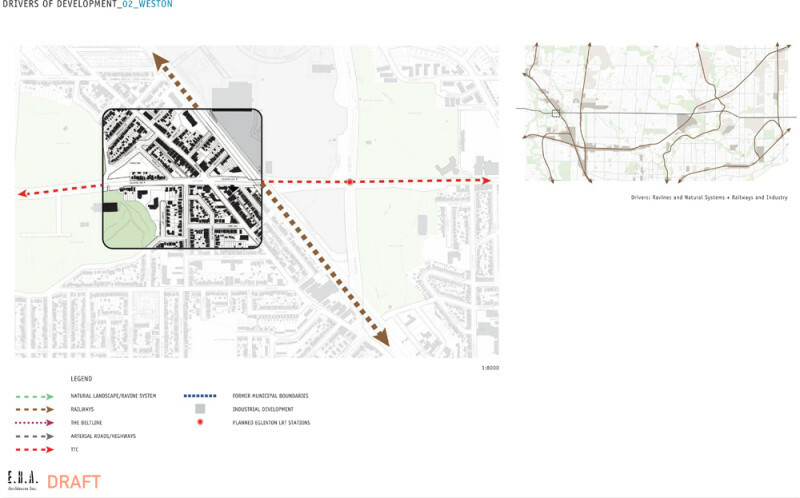 ERA is part of a team that includes Brook McIlroy, planningAlliance, and Public Work, among others, in planning and designing the corridor as it prepares to be transformed. 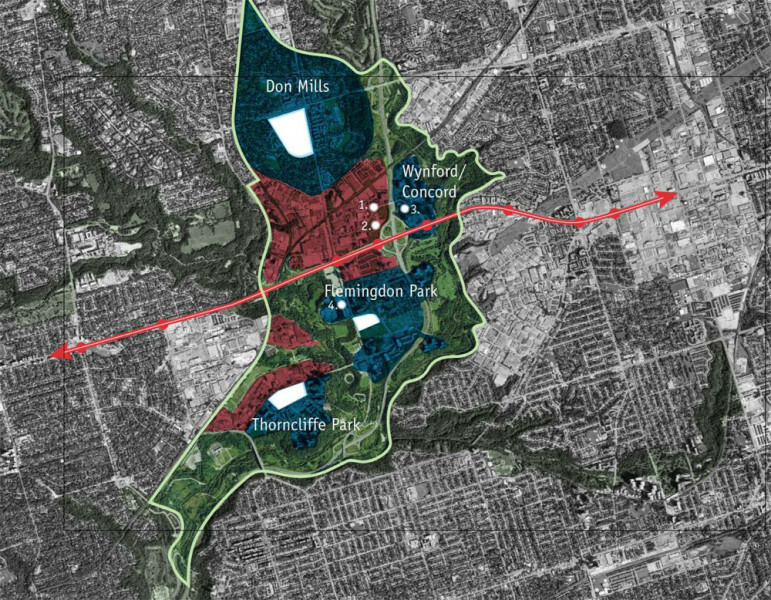 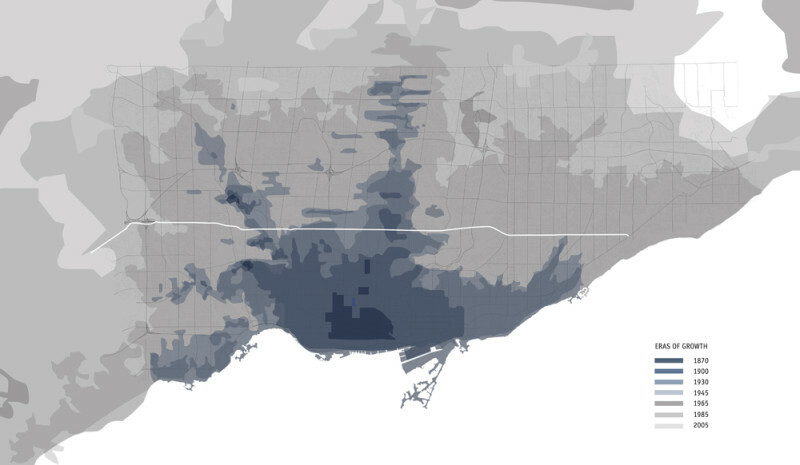 For its part, ERA has examined Eglinton’s historical growth, its diverse neighbourhoods, and its unique urban forms, in order to make recommendations on how the corridor’s heritage can inform positive growth and evolution for its future. 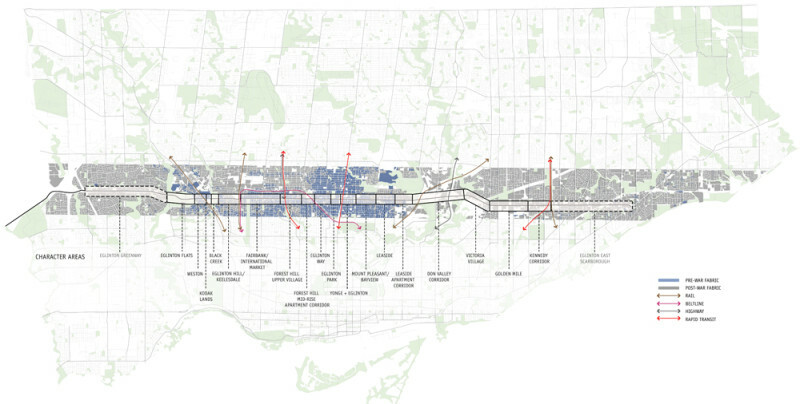 For more information or to get involved, please see thecrosstown.ca, or review public reports and planning documents, please visit toronto.ca/eglinton/.